The Agenda and papers for next week’s meeting of Council are linked below. 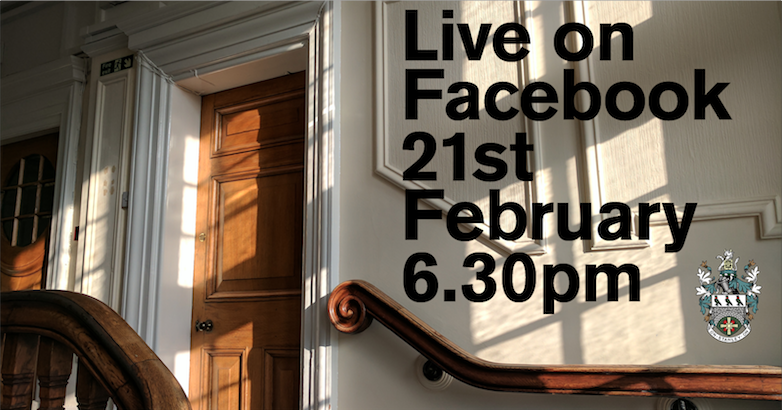 We believe that we may be the first Town Council in County Durham and possibly beyond to broadcast our meeting live on Facebook so we will be offering a new way for the public to interact with our meetings from their own homes on Tuesday, fingers crossed there will be no technical problems! The business on the agenda to be discussed will include decisions being made about projects, events and initiatives the Council is taking forward in 2017 and an update on progress towards a number of the Council’s medium term objectives, including a virtual tour of the old Front Street Council offices.